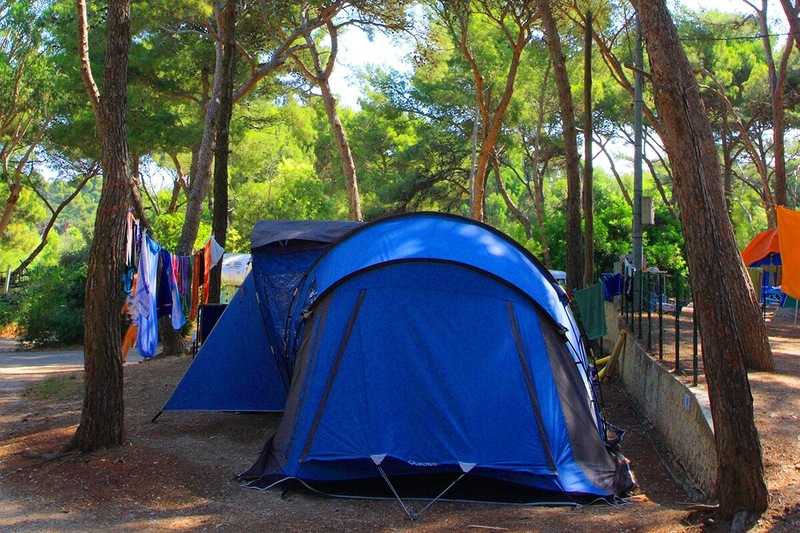 In the shade of pine and eucalyptus trees, Camping Olbia offers spaces and pitches for tents, motor-homes and caravans. Be lulled by the song of the cicadas for a 100% nature, 100% relaxing stay. For your convenience, every pitch has an electricity supply; the nearby toilet block is equipped with toilets, showers, sinks for dishwashing and laundry (toilet block expanded and renovated during winter 2018). Booking recommended from June 29th to September 7th. Arrival after 13:00. Departure before 12:00.
" Homely feel. Great staff. Lovely shaded pitch. Fantastic restaurant. Awesome beach. Very useful shop. " 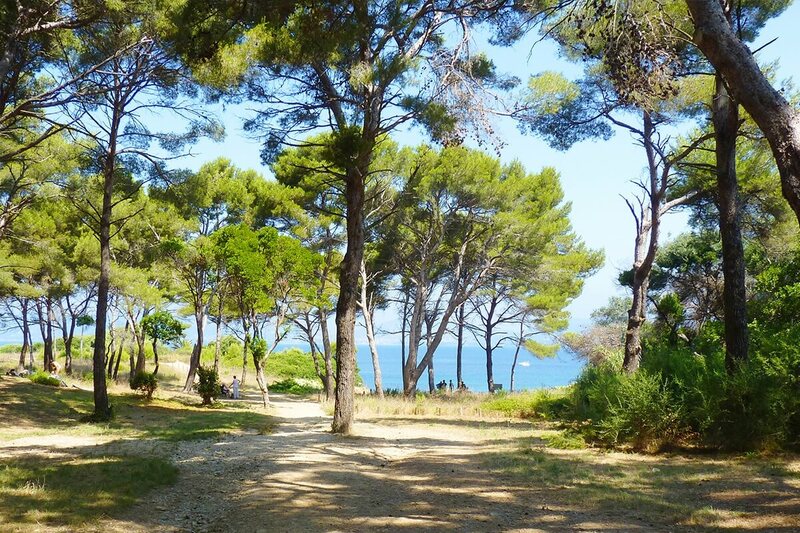 " Very close to wonderful sea, quite shady, nice park near the see. " 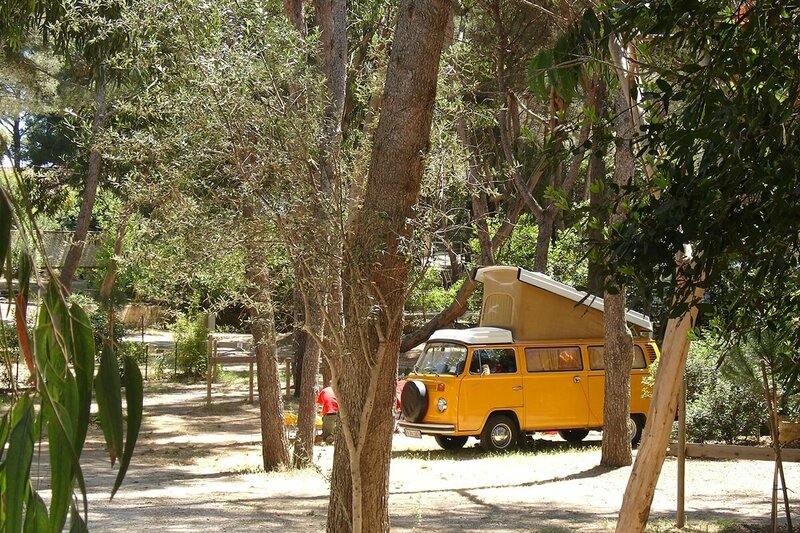 " We liked the countryside, camp, friendly atmosphere and kids loved the see. " " Proximity to sea "
" It was really quiet and calm during the night. 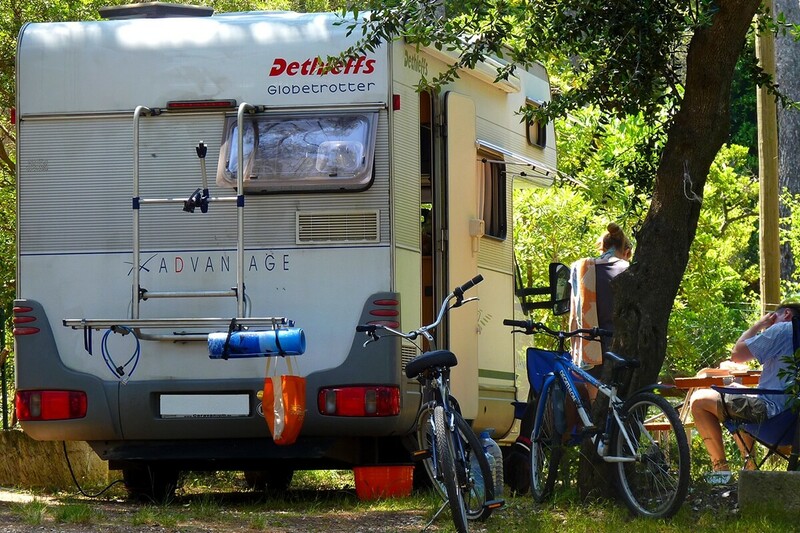 The eco-friendliness of the camping. " 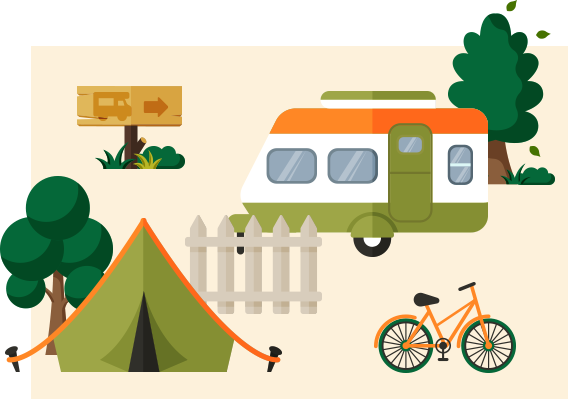 " Great campground, very quiet, all of the amenities on site, nice restaurant, easy access to beach and trails. " " location and beach! " " Very shady campsite in an excellent position "
" The beach was easy to get to and the water was very clear. The coastal paths provided access to some beautiful scenery. " " A very well positioned site, close to the beach, small but friendly "
" Location, shadowed places, calm area, good access to the sea "